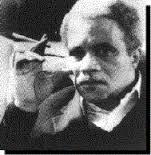 Albert French joined the US Marine Corps in 1963 when he was 19 years old. Two years later he went to Vietnam and experienced the war at its absolute worst. Many of French's closest friends were killed; he was severely wounded. When he recovered, French returned to his hometown of Pittsburgh, tried college, and then landed a job as a photographer for the Pittsburgh Post-Gazette. After 13 years, he left to publish his own magazine, Pittsburgh Preview. When that magazine failed in the late ’80s, French fell apart emotionally. In despair, he began writing a memoir, which eventually became this primal scream of a book. 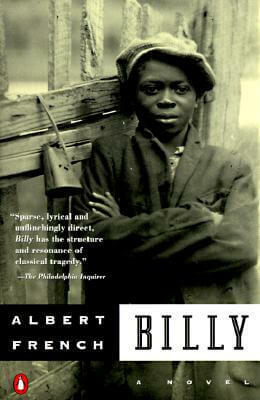 During the years it took for the memoir to be accepted for publication, French (whose first cousin is the writer John Edgar Wideman) wrote and published several well-received novels including: Billy (1993) and Holly (1995). 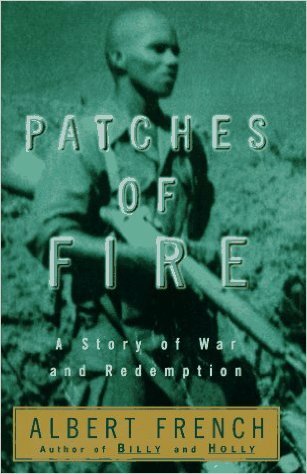 Patches of Fire has as its core French’s war-zone and postwar experiences. 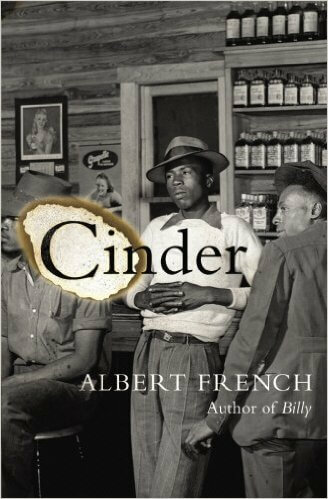 The author tells his story in a blistering, almost stream-of-consciousness fashion, shifting the narrative adroitly between past and present. 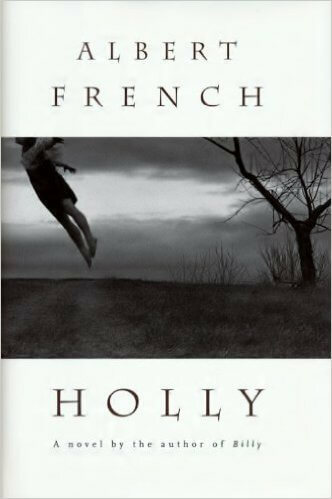 French is less concerned with providing factual detail than with painting word pictures that bring alive his deepest emotional reactions to the memorable events in his life. 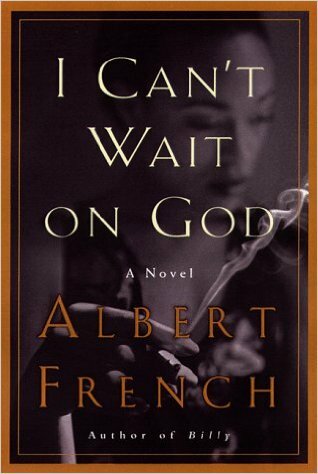 Tell us how much you like Albert French.